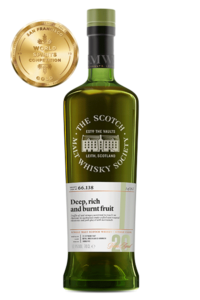 For Immediate Release: The SMWS formally announces 1st Prize for the Champs next month! Ladies and gentlemen, you heard it here first. 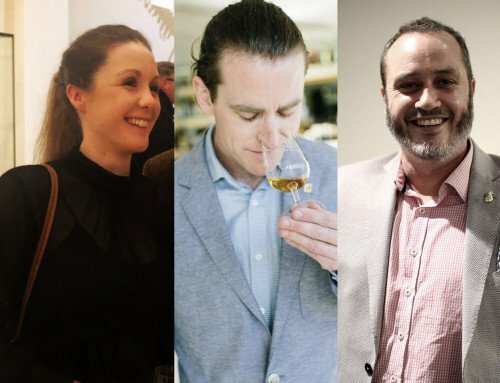 The Australian Malt Whisky Tasting Championships (or ‘Champs’ for short), to be held in Sydney next month, is the biennial whisky tasting event that sees someone crowned the whisky champion of Australia. 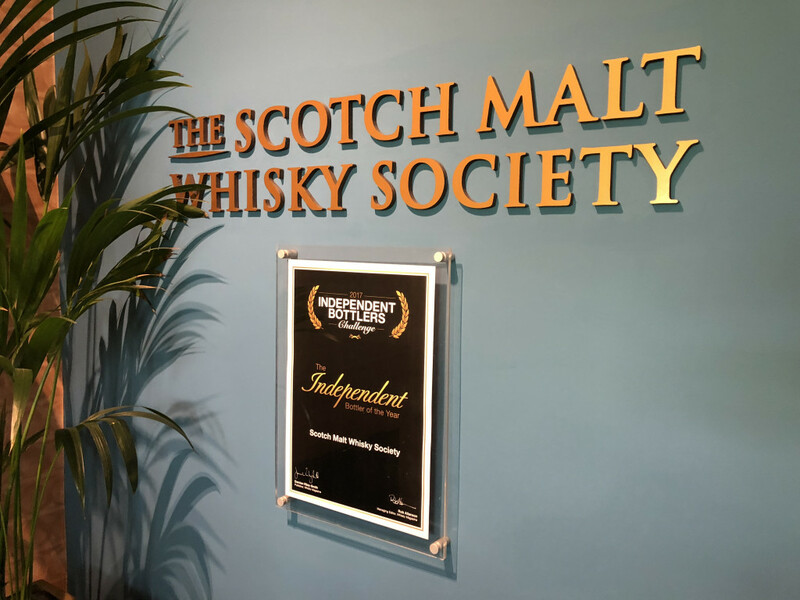 It’s the biggest whisky tasting in the country, proudly hosted by the Scotch Malt Whisky Society (SMWS) with special support from our friends over at William Grant & Sons and The Oak Barrel, Sydney. 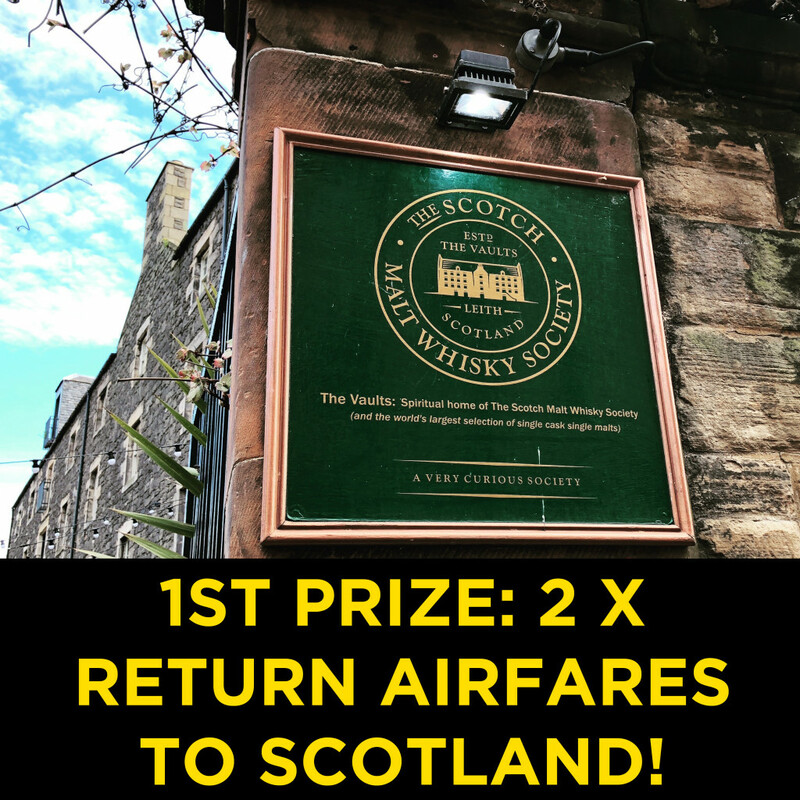 We’re proud to now announce first prize has been confirmed: the winner of the Champs 2018 will be receiving the winners trophy, plus return airfares for two to the Vaults in Edinburgh, Scotland! 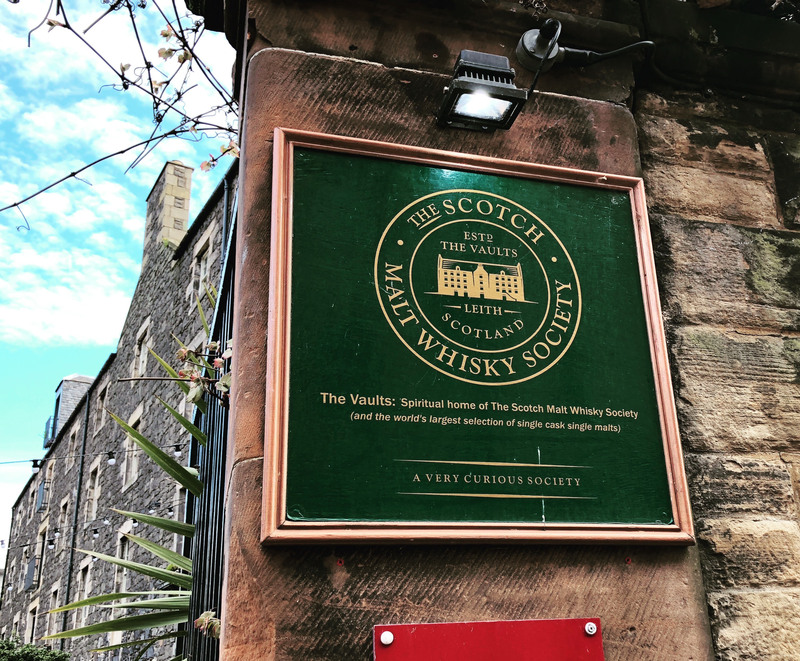 That’s right: we’re sending the winner plus their partner/spouse/friend/enemy to Scotland to drink whisky at our esteemed spiritual home, the Vaults of Leith, the home of the Scotch Malt Whisky Society!  Second prize is the famed Cask Strength Survival Kit SMWS x The Balvenie Pack, valued at over $2,500, and third prize is courtesy of our friends at The Oak Barrel with a $750 store voucher! Incredible. 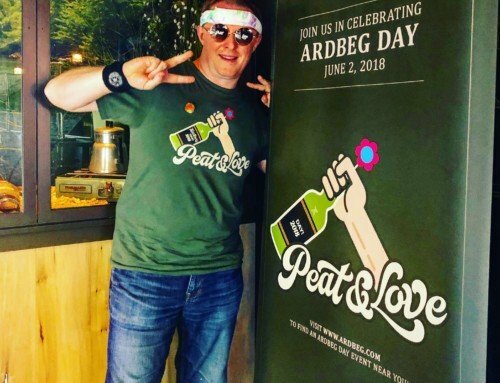 All of this up for grabs just by literally DRINKING WHISKY! 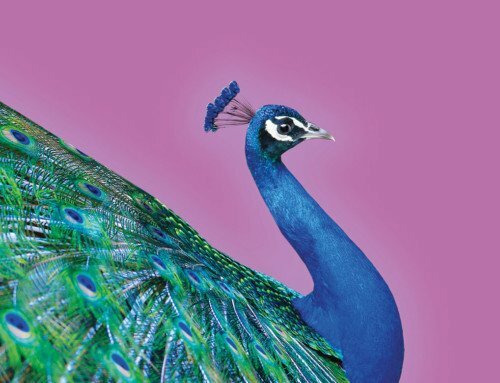 Tickets are limited, the party beckons, and the night is fast approaching. How do I win the Champs?! Part Two: On the night, nose and taste 8 x samples and pick from a list of 9 x on a list. 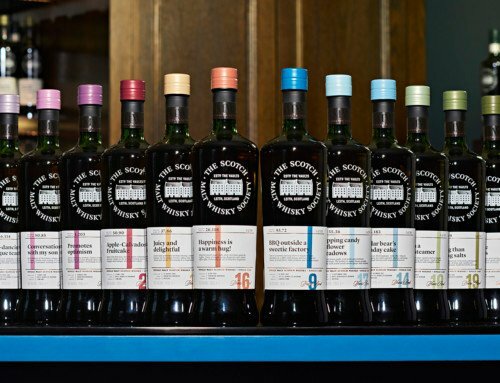 We only list core-range, easily purchasable, non-limited edition whiskies and we literally give you the answers on the night. Part Three: Get the most correct and you win! Saturday, 28th July 2018, 6:30pm. Is it in your diary? 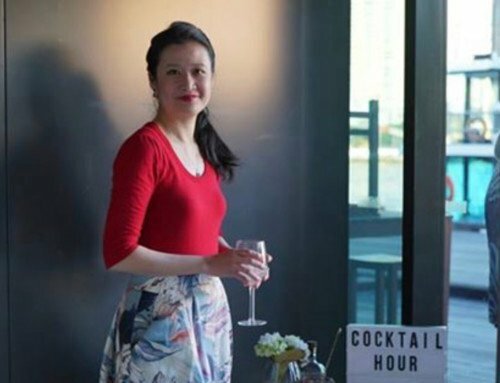 PS: book a group of four or a table of ten and save! 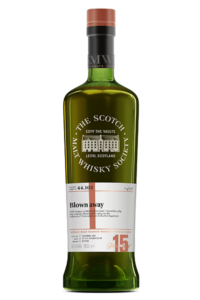 How do the SMWS flavour profiles work? 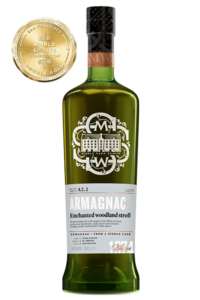 Winners of the Australian Malt Whisky Tasting Championship 2018!